Google is now using artificial intelligence (AI) to better understand search queries, so what implications will machine learning have for marketing? Last week, Google told Bloomberg News that a "very large fraction" of queries is now being interpreted by an AI system called RankBrain. The revelation about the system, which helps Google navigate around 15 percent of daily queries that are unrecognizable, could provide insight into how brands can best leverage the search-engine giant. 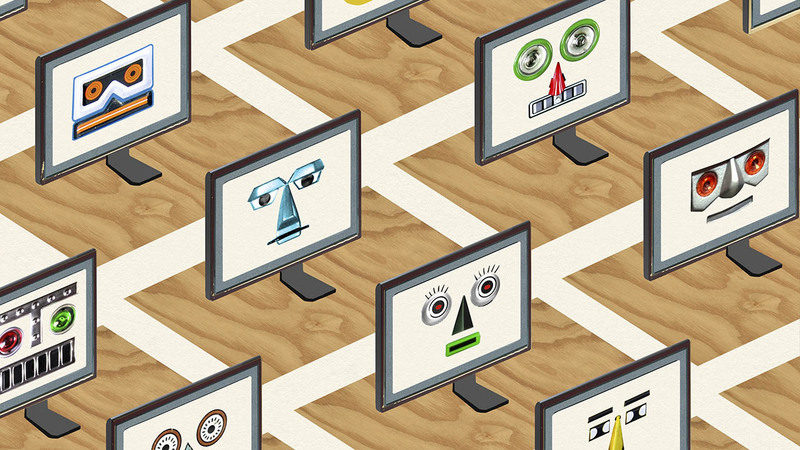 With machine learning, RankBrain will likely better understand what users are searching for. "Marketers should remember this is ultimately about improving Google's user experience, helping to connect people to information based on the intent of the their search," said Clarke Smith, Brandmuscle's chief strategy officer. "This should be positive news for marketers who have subscribed to the philosophies of good online marketing—continue to publish high-quality content that solves problems." RankBrain is one of the many, many factors used when determining search results—it by no means replaces Google's current Hummingbird algorithm. Alex Kalluf, senior director of intelligence at Figliulo & Partners, made an analogy about how RankBrain fits into Google's larger system, referencing how American mathematician and the father of information theory, Claude Shannon, paved the way for AI. "[He] was the precursor of AI, and he demonstrated how a little mouse robot learns how to master a maze. But marketers can't forget that Google still controls their maze," Kalluf said. "Customers providing reviews use real language and say it in ways that people might also ask a question through Google," said Andrew Howlett, CTO of Rain Agency. "For example, in a review, someone might say, 'This place has the best chips and salsa anywhere that doesn't cost a fortune.' That sentence will help now with someone searching for something like, 'I'm on a budget, where's a good restaurant with awesome chips and salsa?'" Last month, Google revealed in its third-quarter earnings report that mobile has for the first time surpassed desktop search. However, less screen space means less real estate for paid and organic search. Zach Morrison, president of Elite SEM, says AI could be the company's way of improving mobile search so that better relevancy could mean better conversions which could help justify higher ad rates. Artificial intelligence could help Google better deliver search results personalized for a specific point in time (a "micromoment") when users might be most interested in a certain set of results. "AI learning—how we search, why we search, what we search and where we search—will help further this along," Morrison said. Application of machine learning could indicate how Google expects voice search to become more prevalent, according to Deep Focus chairman Ian Schafer. "Marketers should be aware of that use case and adapt messaging," he said.